Repeat prescription can be ordered in several different ways. 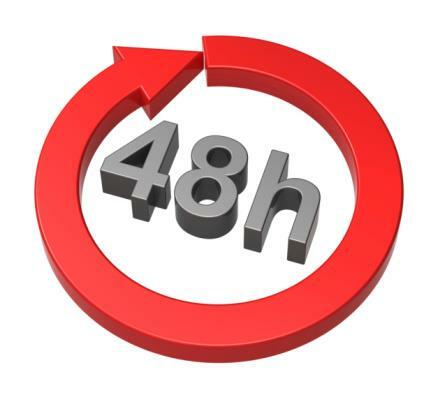 You can use our repeat prescription order line which is available 24 hours a day. Please call 0141 427 9846 and listen carefully to the instructions on the answer machine. Leave a message with your personal details and the medications you require. If you prefer to speak directly to one of our reception staff you can phone 0141 427 4271 between the following times – 11:00 to 12:00 or 15:00 to 17:00. You can send in your request by post. When ordering it is very important that you give your name, date of birth and the exact drug names so we can make sure you get the correct medication. You can also use the tear off slip attached to your prescription and tick the items you require. If you prefer prescriptions can be returned to you by post if a stamped, addressed envelope is included with your request (allow extra postal time for this service). Some local chemists operate a pick-up service for prescriptions - ask your chemist for details. Signing prescriptions is at the discretion of the doctors - there may be occasions when a certain drug is not prescribed and you are asked to see or speak to a doctor instead. Please allow two full working days for prescriptions to be processed and remember to take weekends and bank holidays into account. 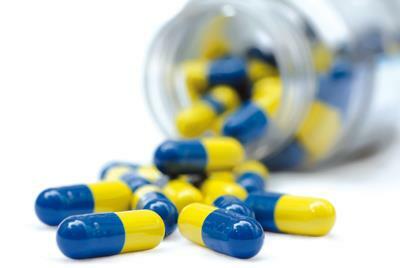 Prescriptions can be collected from reception during normal opening hours.